1. Preheat oven to 375 degrees F (190 degrees C). Grease a 12 cup muffin pan. 3. In a large bowl, beat together butter, sugar and eggs until smooth. Mix in vanilla. Stir in apples, and gradually blend in the flour mixture. Spoon the mixture into the prepared muffin pan. 4. In a small bowl, mix brown sugar, flour and cinnamon. Cut in butter until mixture is like coarse crumbs. Sprinkle over tops of mixture in muffin pan. 5. Bake 20 minutes in the preheated oven, or until a toothpick inserted in the center of a muffin comes out clean. 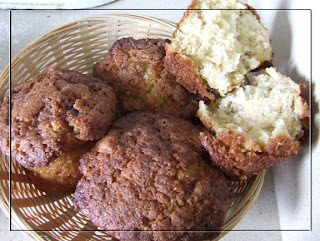 Allow to sit 5 minutes before removing muffins from pan. Cool on a wire rack.